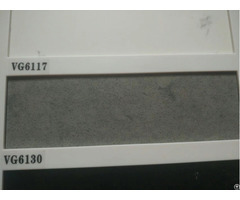 Dear Customers, Glad to note that you're one of the leading company with Quartrz Stone Countertops in the Cabinet Market. 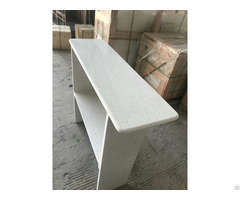 We are VG QUARTZ who is specialize in supply Quartz Stones for applications of Kitchen, Bathroom, Pubulic and Engineering. 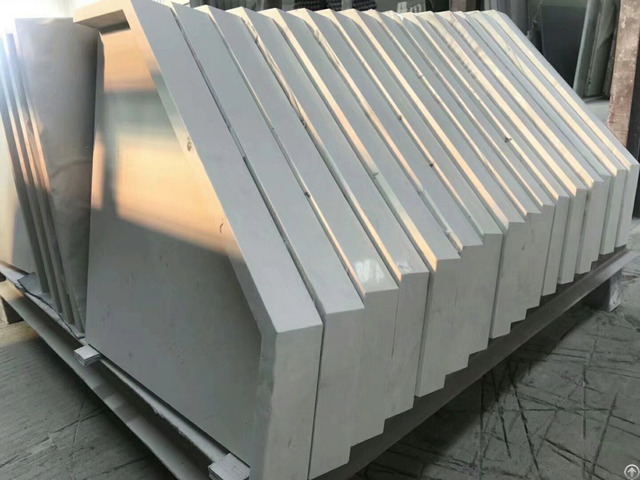 Projects: We had offered prefabricate and supplied for multifamily and hotel projects overseas, especially in North of America.Our Pure White quartz is so popular among the country. Features: Stain & Scratch &Heat Scorch Resistant / Strength Durability & Non-absorbent (porous) / Maintenance Free & Lifetime Warranty Specifications: Straight(Eased) & Mitered Edges / Full Bullnose & Laminated Straight Edges / Laminated Ogee & Laminated Full Bullnose Edges Advantages: Most Professional Table Making Process for Customization / Vacuum Mixing Technology & Supervoltage Obturation Technology Our experience and expertise in the business promises not only unrivaled quality, but also unparalleled service. 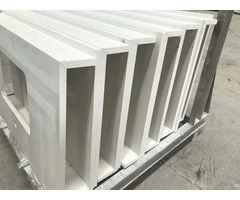 Business Description: We are the quartz manufacturing and fabricating factory.W have plant for countertops and cut to size fabrication. We had exported so many quartz to the USA market,including other countries.